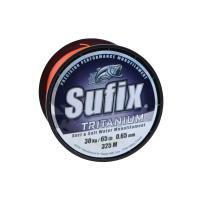 Sufix Elite G2 has unbeatable strength and easy handling. Superior tensile and knot strength due to Micro Resin Technology. It handles better and casts with ease due to a proprietary extrusion process. With G_ Precision Windingª it has virtually no memory. 25 and 30 lb test only available in 250 yards. 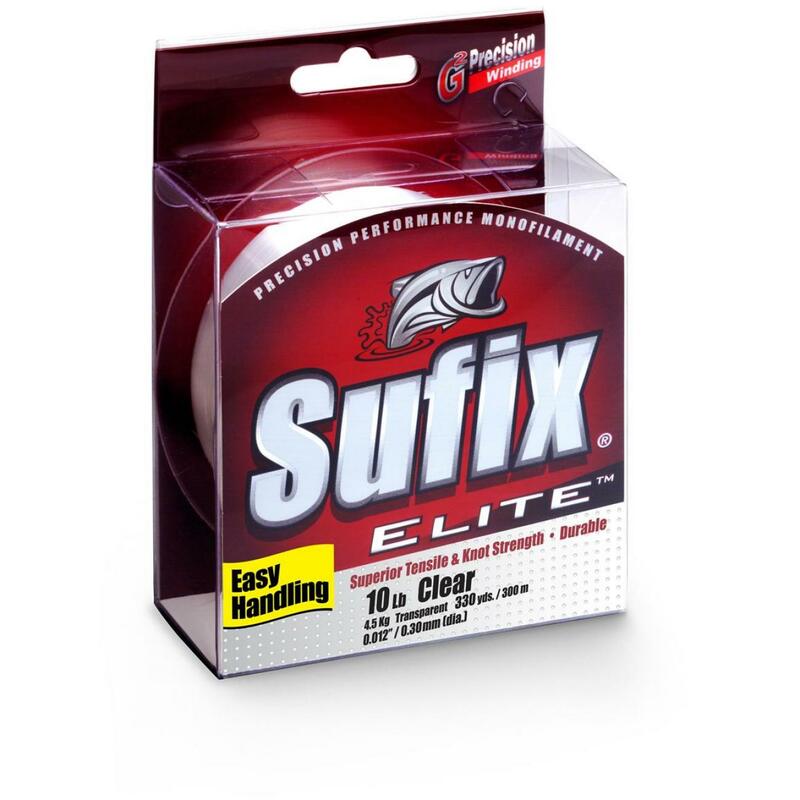 Clear in colour, Sufix Elite G2 is available in 4lb, 6lb, 8lb, 10lb, 12lb, 15lb, 20lb, 30lb, 40lb and 50lb in 300m spools.